Welcome to our fabulous new artist Amberin Huq! 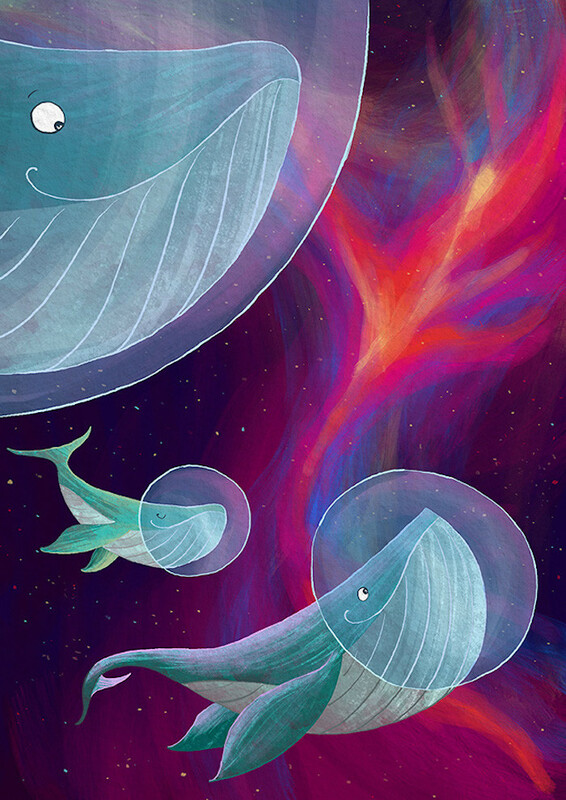 We would like to give a big warm welcome to our brand new fabulous artist Amberin Huq! Her gorgeous work is packed with warmth, imagination and humour making her to ideal choice for your next kids' fantasy book commission!